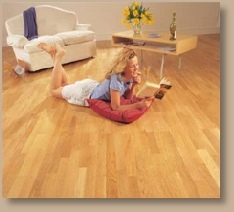 Laminate flooring has been with us for over a decade now and has changed the way that consumers plan their homes. When professionally installed, good quality laminate flooring can transform your rooms in to beautifully finished and easy to maintain living areas. 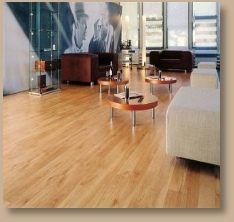 Laminate flooring is now available in stone tile designs as well as traditional wood plank.